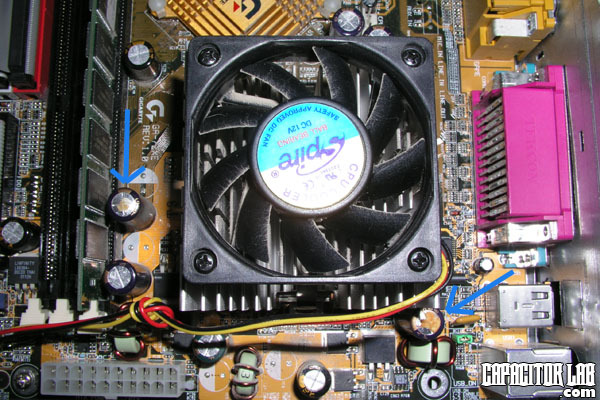 It is not difficult or expensive to fix the bad capasitor problem on your motherboard. On this site is some information about bad capasitor to help you. Please see the sections on the left menu.